Syracuse FC wrapped up their Western New York road trip with a disappointing 1-5 defeat against Thruway rival FC Buffalo. They entered Robert E Rich All High Stadium in Buffalo, NY, down two players, due to an injury and a red card (two yellow cards for Domenico Vitale) from Friday night’s game in Rochester. 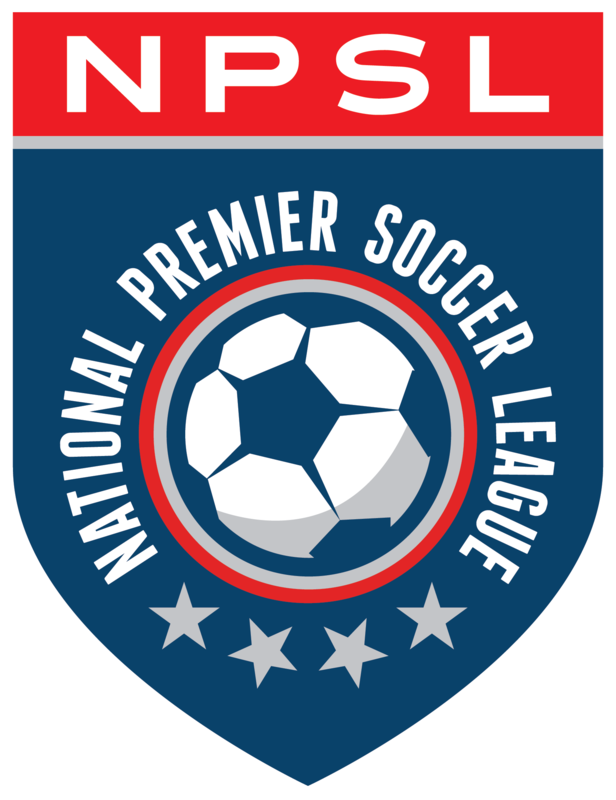 The 2:00 pm match was characterized by eventful offense and scoring for both NPSL clubs. The scoreboard operator was put to work early in the match when FC Buffalo’s Isaiah Barrett scored in the ninth minute. Off a second consecutive corner, FC Buffalo controlled possession and Barrett finished the close-range shot. Luiz Mota began SFC’s offensive with a shot on goal that tested FC Buffalo goalkeeper Jeremy Figler. Moments later, in the 21 st minute, Figler was unable to stop a tap-in opportunity for Jake Kohlbrenner that evened the score at 1-1. Nate Bourdeau created the chance by dribbling to the end line and producing a crafty cross that Kohlbrenner put into the back of the net. This marked the first goal for Kohlbrenner as a member of SFC. Adding to the scoring, FC Buffalo retook the lead in the 23 rd minute in a display of poor luck for SFC. Bayley Winkel produced a shot that hit the cross and ricocheted off the post, ultimately deflecting off SFC goalkeeper Pat Castle barely past the end line. FC Buffalo was awarded a free kick in the 35 th minute from approximately 20 yards away. Akean Shackleford’s shot looked to be an upper 90, but was beautifully saved by a diving Castle, in arguably the best save thus far this season for the SFC goalkeeper, who already has made a wide range of impressive stops. FC Buffalo scored their third goal in the 50 th minute. Off a corner, David Enstrom collected the ball in the box and placed his shot just out of the grasp of Castle. Minutes later, Bourdeau attempted to jumpstart the SFC offense with a technical dribbling exhibition that forced Figler off his goal line to stop the one-on- one chance. In the 63 rd minute, following a SFC defensive turnover, FC Buffalo added to their lead when Shackleford got on a breakaway and put the shot around Castle. Shackleford then received a yellow card when he celebrated his team’s fourth goal by taking off his jersey. SFC’s Cameron Pashley made his SFC debut in the 69 th minute when he replaced Adnan Bakalovic. FC Buffalo finished their offensive output in the 76 th minute, when Julien Dragomir scored to increase FC Buffalo’s lead to 5-1. During the closing minutes of the match, Jake Cooper of FC Buffalo earned a yellow card, and midfielder Bryan Sibble entered the match, his first time taking the pitch for SFC. Syracuse FC will return home on Wednesday, June 14th when they will welcome FC Buffalo to OCC’s David W. Murphy Field for a rematch.